This figure should not have blown me away. It did. Chalk it up to low expectations, but Hasbro made a fantastic figure without its usual hyper-articulation like on other Marvel figures. Venom can stand up on giant feet, g.shtml on to Spider-Man's legs with his massive hands, fire a rocket out of a web launcher on his arm which is completely removable, and sit. 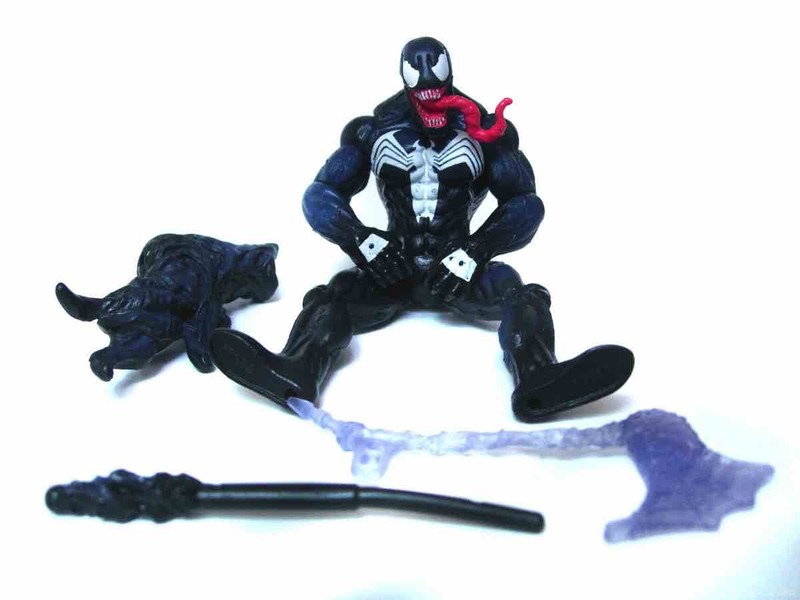 The sitting is actually a really big deal, because nearly every Hasbro Marvel figure with ball-jointed hips can't actually sit-- but this figure can. 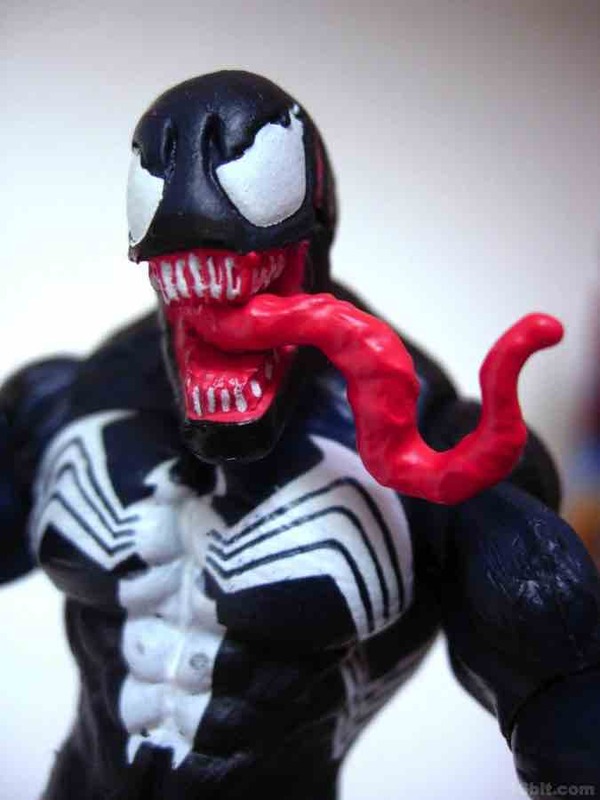 A lot of collectors poo-poo the younger-targeted Spider-Man 3 3/4-inch action figure line, but figures like this 4-inch Venom are actually solid and well-made. I can't say the same for all the Marvel Universe figures I've bought. 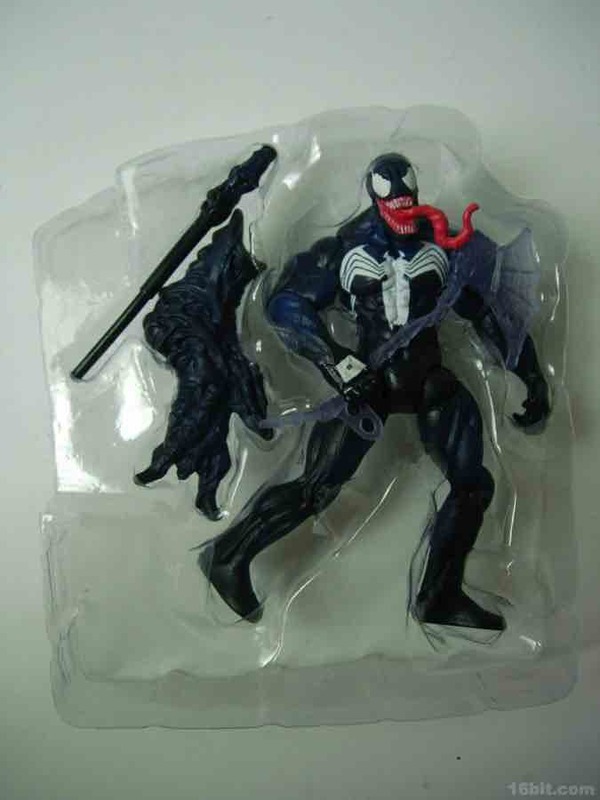 Venom left me with a big dopey grin on my face and a strong desire to buy more toys just like it-- unfortunately, it seems that Monster Claw Carnage is still obscenely difficult to find at retail, as is the original release of Doc Ock and most villains in the line. 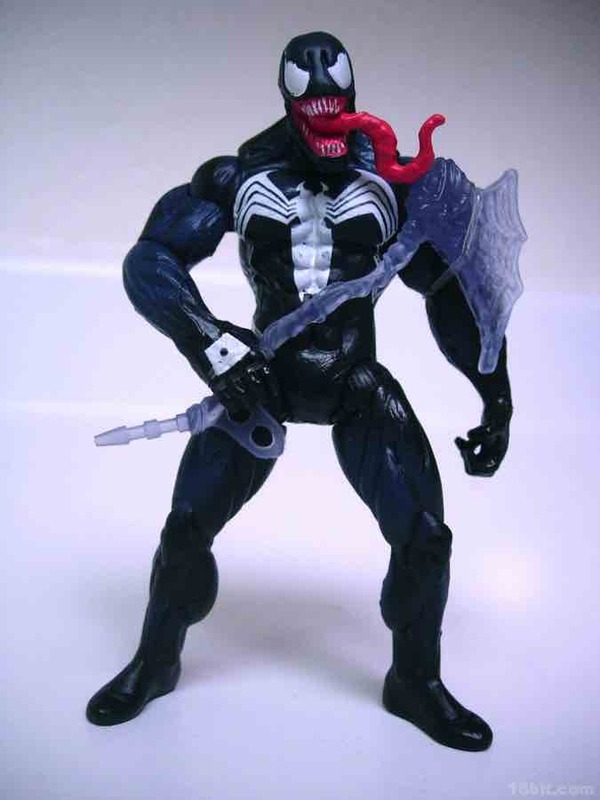 The figure has limited (relatively speaking) articulation, with anywhere from 7 to 11 points of articulation depending on how you count. His hips have the aforementioned ball joint, plus can rotate. 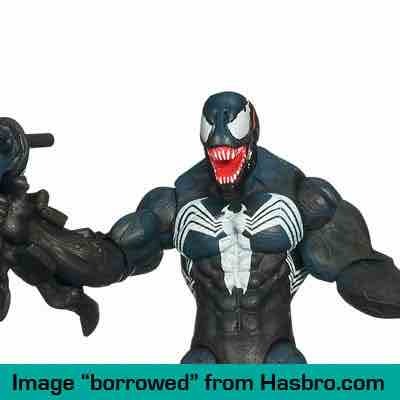 His shoulders have ball joints, as do his elbows, plus his biceps can actually swivel around completely-- it's very peculiar but it does allow Venom to keep his bulky, muscular look and enjoy a wide range of movement. He also has a ball-jointed neck, but no waist articulation, no knee articulation, and no ankles. 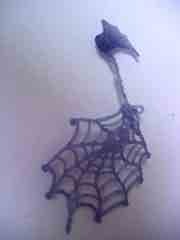 While these things are always welcome, this figure seems to do just fine without them. He was designed for more rough play, and aside from the head, no parts pop off this figure without the use of excessive force. 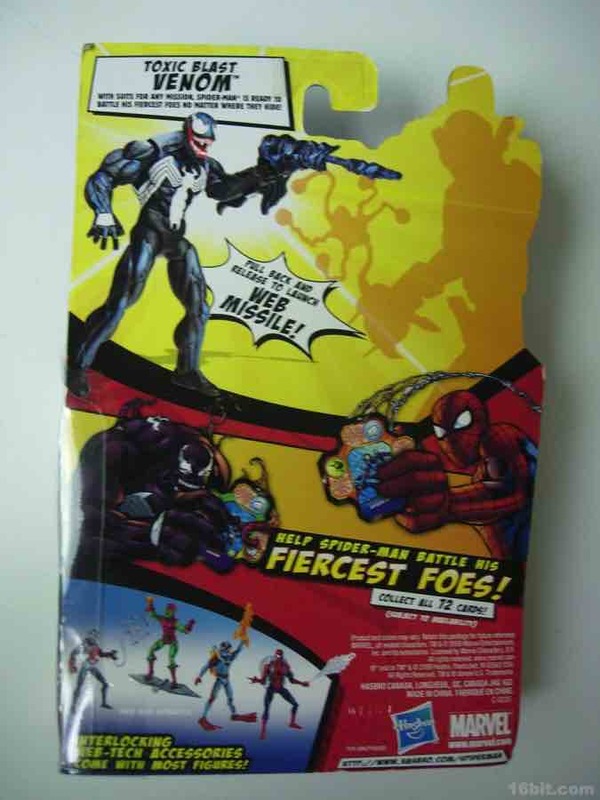 You could give this to your average kid and not worry about losing limbs, which is apparently pretty important as I saw some Mattel DC Infinite Heroes figures missing hands and feet due to the ravages of playtime. Sometimes articulation is really bad for a figure's long-term health in the toy box. 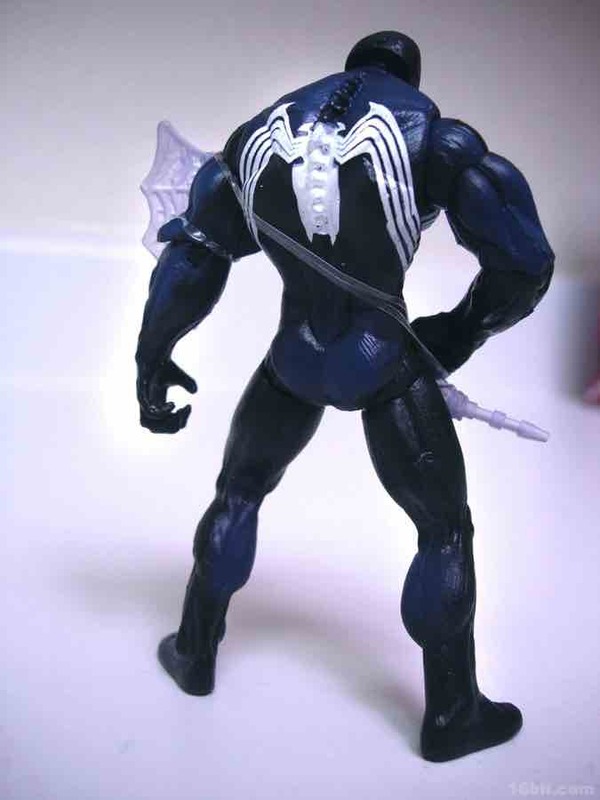 Molded in black with blue highlights and some white on his costume, the figure's fairly simple look works well. Hasbro added some red for his face, but there's not a lot of paint here and he's all the better for it. 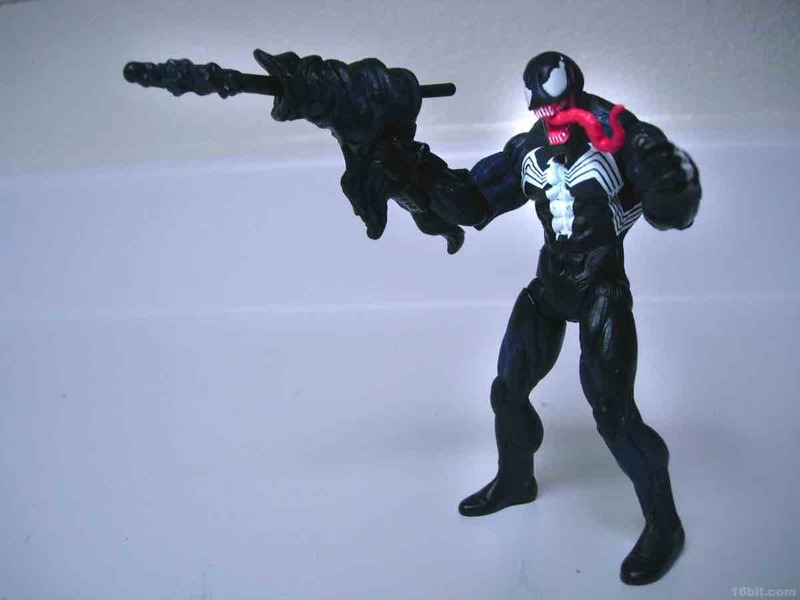 His accessories include a web axe, which can plug in to other web accessories in the line, and a firing toxic blast launcher which more or less gets the job done. I found it extremely irritating since it's a spring-loaded launcher which cannot lock into place. The distance the projectile travels depends entirely on if you insert the missile at the exact right angle, so it might just flop out weakly or get some decent air. I assume this is going to be maddening for kids. If you've been skipping this line, and my research says you have been doing just that, don't miss out. 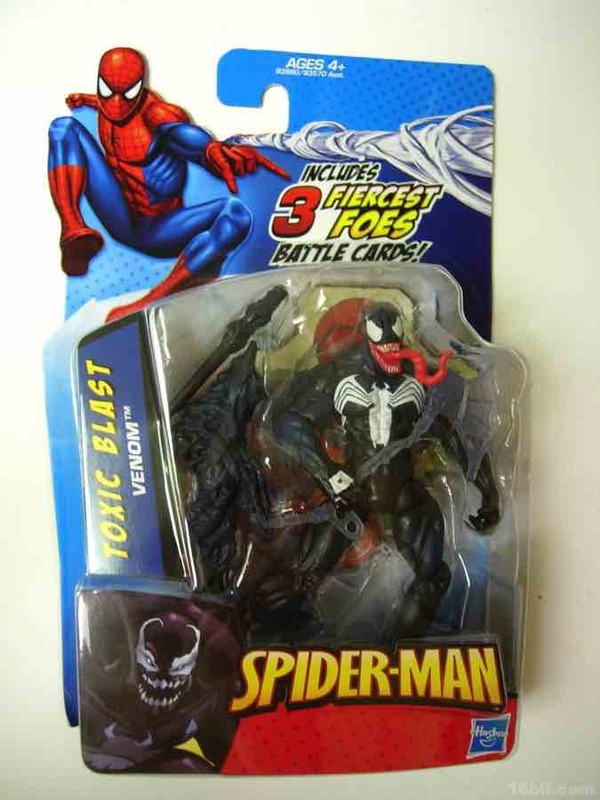 I picked this figure as my 50th entry for a reason-- with any luck you might read it, and hopefully you won't miss out on a very nice toy. Without all the little joints, there are fewer holes in his limbs and the final figure looks really fantastic. 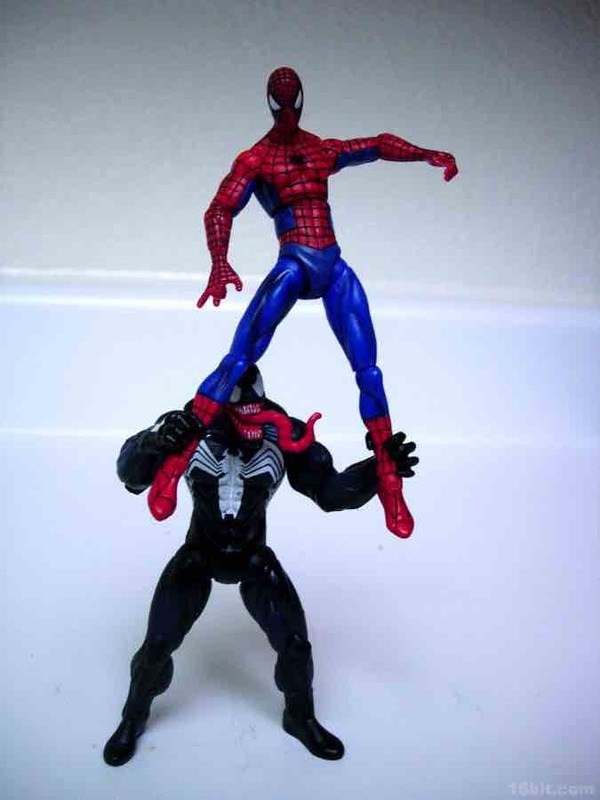 I had a lot of fun playing around with this figure, as evident in the pictures, and it was one of the big surprises in 2010. 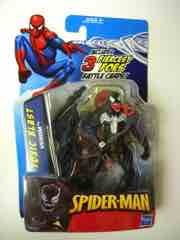 I liked this figure so much I ran out to get a Green Goblin from this line, and I'll be writing him up early in 2011. 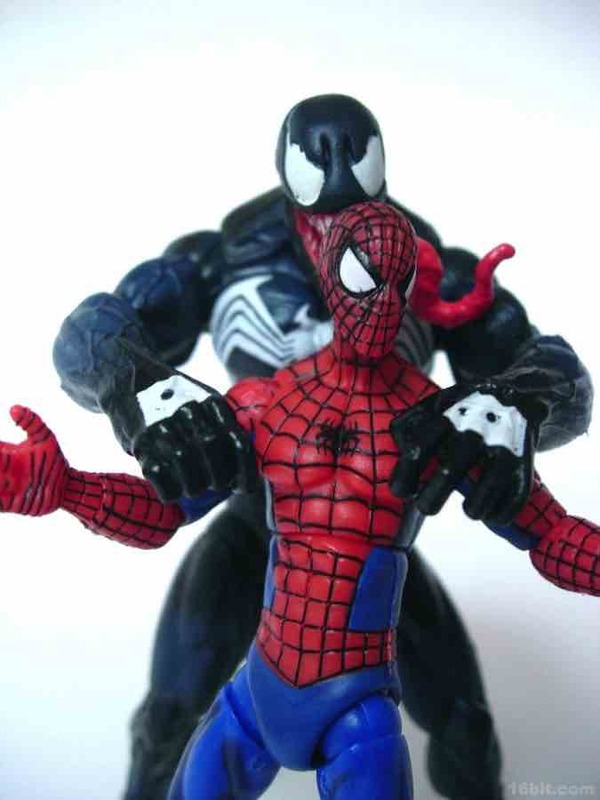 I try not to throw around words like "quality" but as one of Hasbro's very few completely kid-targeted action figure lines, Spider-Man succeeds more often than it fails. It's not a perfect collector's range, but neither were any of the toys that brought you into this hobby when you were a kid. 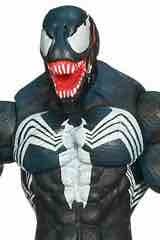 Take my advice and buy this action figure.